Both teams need the points in this game, but for very different reasons. With a win, Barça would then need just seven more points to secure the League title, whilst Huesca, six points from safety, can give themselves a fighting chance of staying up. The game kicks off at 4.15pm CET. A list of the broadcasters can be found here and these are the timetables for the rest of the world. 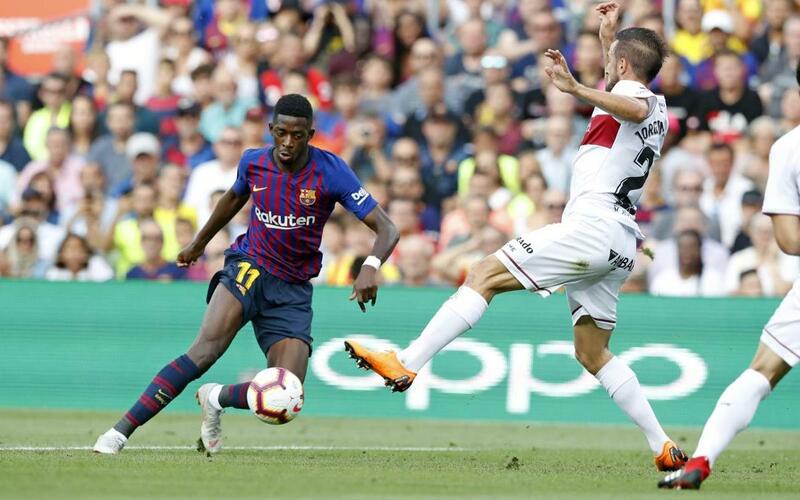 Ter Stegen, N. Semedo, Todibo, Coutinho, Arthur, O. Dembélé, Cillessen, Malcom, Lenglet, Murillo, Jordi Alba, Boateng, Aleñá, Vidal, Umtiti, Riqui Puig, Abel Ruiz and Wague. Piqué and Suárez are suspended, Sergio and Messi are left out and S. Roberto, Rafinha and Vermaelen are injured. Rakitic has a fever and won't play.